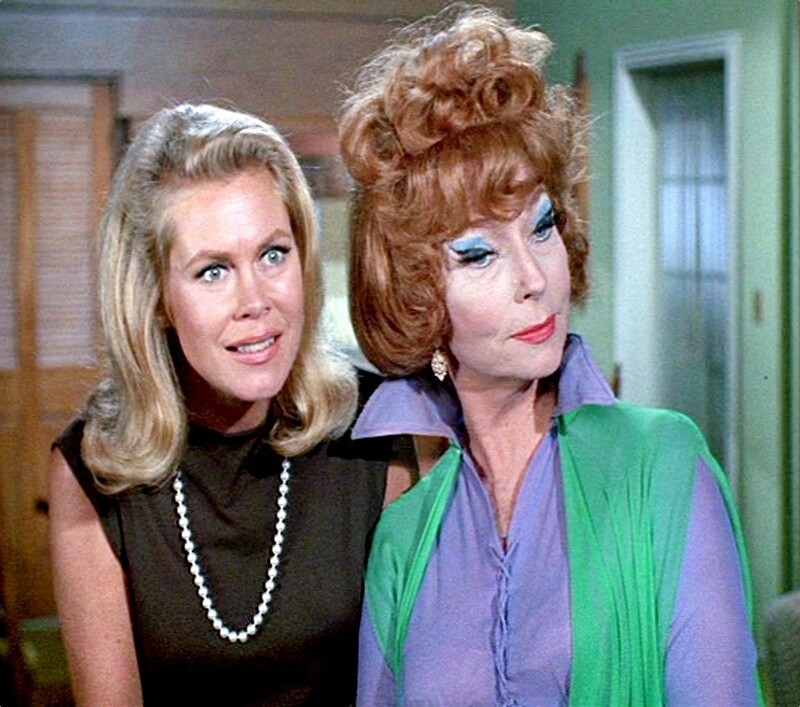 Samantha and Endora. Elizabeth and Agnes Moorehead in a scene from the classic 1960s tv series, Bewitched. HD Wallpaper and background images in the Elizabeth Montgomery club tagged: elizabeth montgomery bewitched samantha stephens agnes moorehead witches 1960s tv series images.